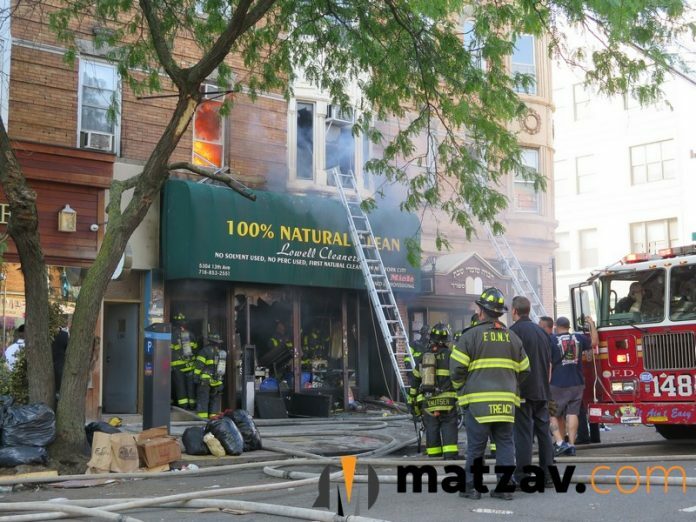 Boro Park – It happened a few weeks ago, and the entire community of Boro Park trembled and watched as the story unfolded – when a massive fire broke out in a large building on 13th Avenue, the community’s central street of retail and commerce. 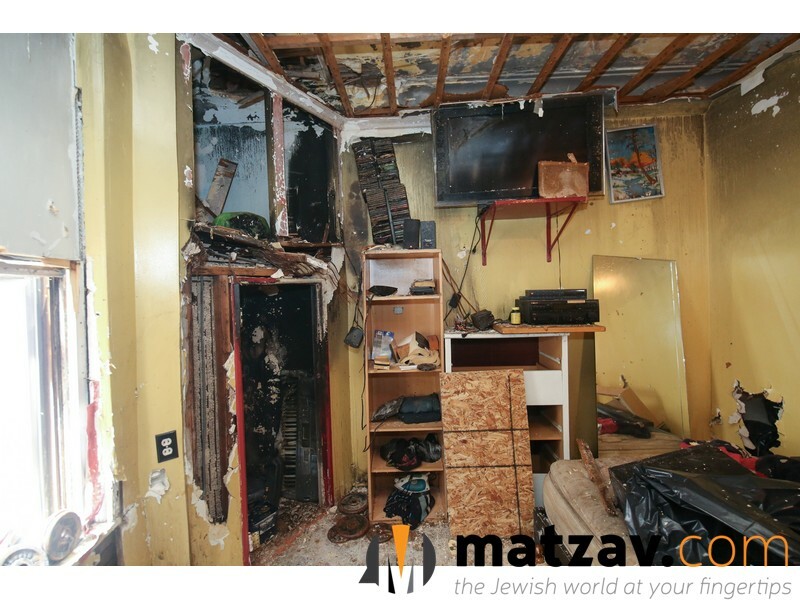 The entire building was engulfed in flames and sadly all was destroyed, except one office in the building: the offices of the Reb Meir Baal Hanes organization, Kollel Shomrei Hachomos. To the wonderment of all the spectators who watched as the rest of the building was destroyed, it was truly amazing to see this one office merit unusual heavenly protection, where not a single item in the office got burnt. The Kollel Shomrei Hachomos Boro Park office has been at the same location in Boro Park, on 13th Avenue, between 53rd and 54th Street, right near the popular Shomrei Shabbos Shul, for many years already. 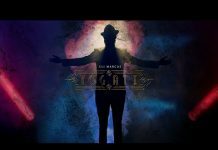 The office was on the second floor of the building, right beside another office, separated by a thin wall, where a respected Boro Park Sofer worked, writing and selling Sifrei Torah, Tefilin and Mezuzos. Due to the fire, the entire building was destroyed. Both due to the heavy flames as well as the heavy water damage from the hoses that gushed gallons of water into the building in as they attempted to extinguish the blaze. 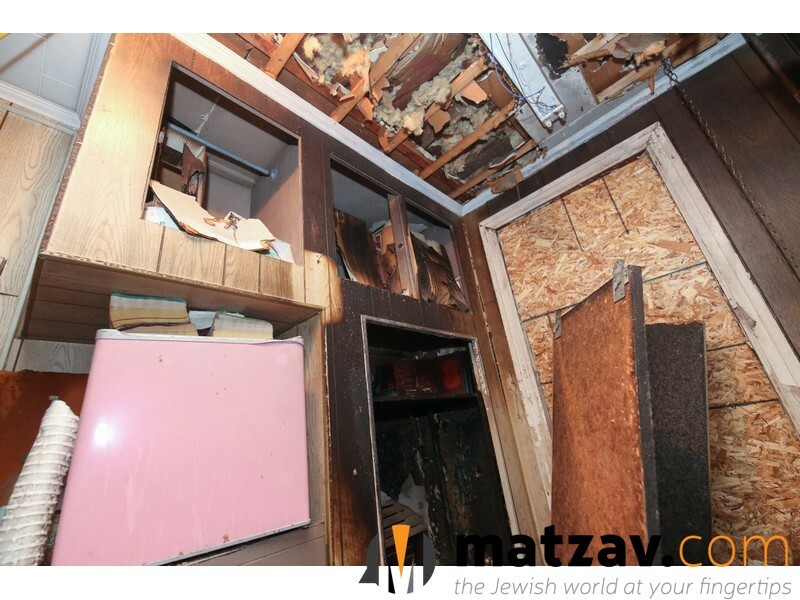 It remains a wondrous miracle, how right after the fire, when the Askanim of Kollel Shomrei Hachomos came running to survey the damage, thinking that they wouldn’t be able to salvage anything from their office, instead they found that the merit of the holy Tanna Rebbi Mer Baal Hanes had protected his holy organization, and the contents of the office were totally intact, undamaged and able to be safely removed. 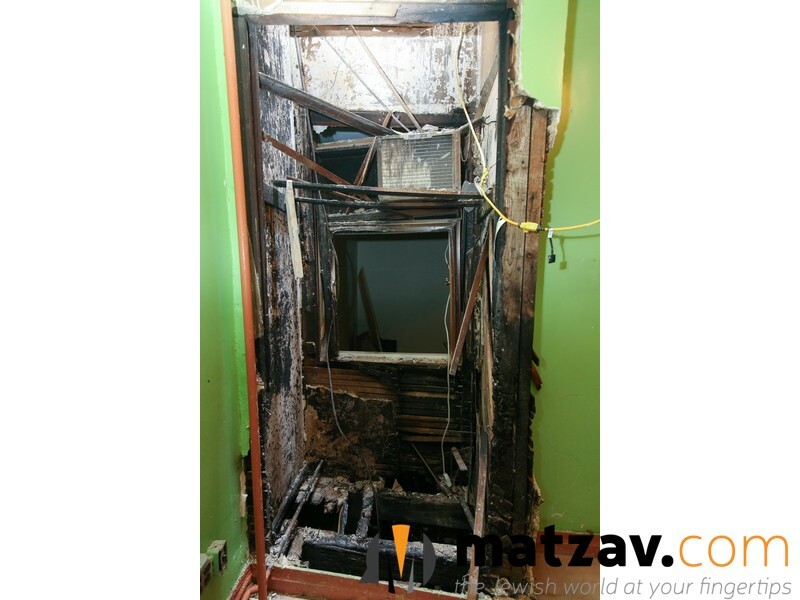 It was an open miracle, how the fire literally stopped traveling as it approached the door to the Reb Meir Baal Hanes office, not venturing even an inch beyond its walls. 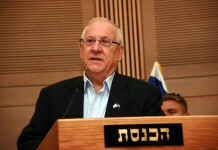 Even the carpet in the hallways of the entire second floor, only burned on the side opposite of the Shomrei Hachomos office, while the carpet near the organization’s office remained whole and untouched. Even more perplexing was the fact that even the water being sprayed at high force by the firefighters, did not enter the Reb Meir Baal Hanes office and cause any water damage whatsoever. The walls to the office were also almost totally intact, and the little bit that they did get ruined, was by a firefighter who broke it to see if the fire had entered via the vents or another way beyond the door. The firefighters looked on in amazement as well, as the fire defied physics and simply did not enter the holy office. Although the office was spared from fire and its contents were salvaged unharmed, obviously the office can no longer function in the destroyed building. After doing a full inventory, the staff has found that all the items from the office – office equipment, filled-out and blank applications, money – was all accounted for and whole as if there had been no fire. All the items were moved out to a makeshift caravan that was set up in front of the burnt building and is serving as the temporary office until more permanent office space can be located. All the services of the holy Mosad are continuing, unabated, and those who rely on the assistance of Kollel Shomrei Hachomos continue to receive the help they need and deserve. 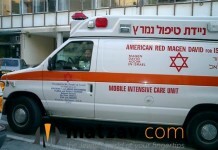 The Askanim of the Mosad have requested that anyone who has space available that is suitable for the Kollel Shomrei Hachomos office, to be in contact with them at their earliest convenience, to alleviate the hardship of the dedicated staff who are currently working in less than ideal conditions since the fire. May the zechus of the holy Tanna Reb Meir Baal Hanes continue to protect all those who assist Kollel Shomrei Hachomos in their holy work. When exactly did this happen and why hasn’t anything appeared about it until now? Are there pictures of the undamaged office?